Let’s Hang! 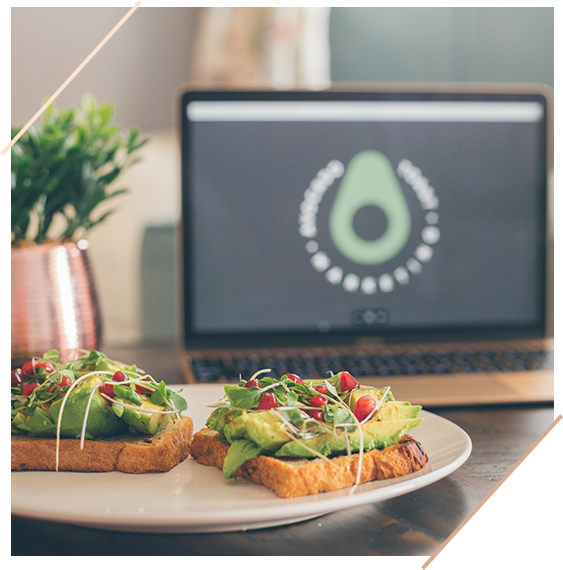 Stay Up to Date with Avocado Toast! You may not realize it, but you have a lot in common with avocado toast. The variations of pairing two simple ingredients like avocado and toast plus a handful of other rather simple ingredients can result in a flavor bomb that explodes in your mouth. You never knew that salmon and chia seeds could go so well together, did you? But when you put it on top of avocado and toast, and you’ve got a masterpiece in your hands. As a copywriter, I serve creative entrepreneurs and small businesses by crafting copy that will turn your visitors into customers. Whether you’re gearing up to launch your website, need a copy make-over, or are wanting to start an email marketing strategy, you have a million things to focus on. I’m ready to dig in on your project so that you can free up your time and mind and focus on other things (or just spend some more quality time with your fam!). Perfectly balanced in flavor and nutrition, avocado toast hits all the right notes. As your partner in crafting your online marketing strategy and copy, let’s reach that sweet spot together. 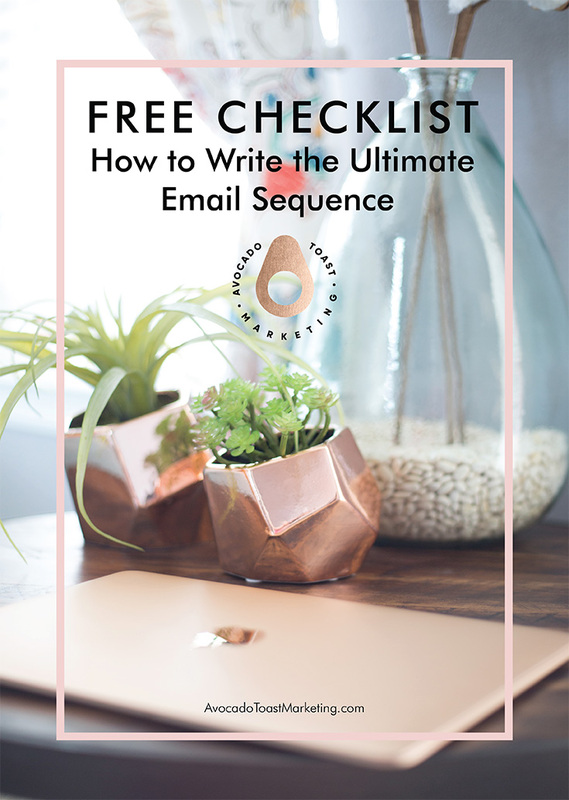 Need To write an Email Sequence and don't know where to start? Download this FREE CHECKLIST to learn the most effective techniques and strategies to write your sequence like a boss!